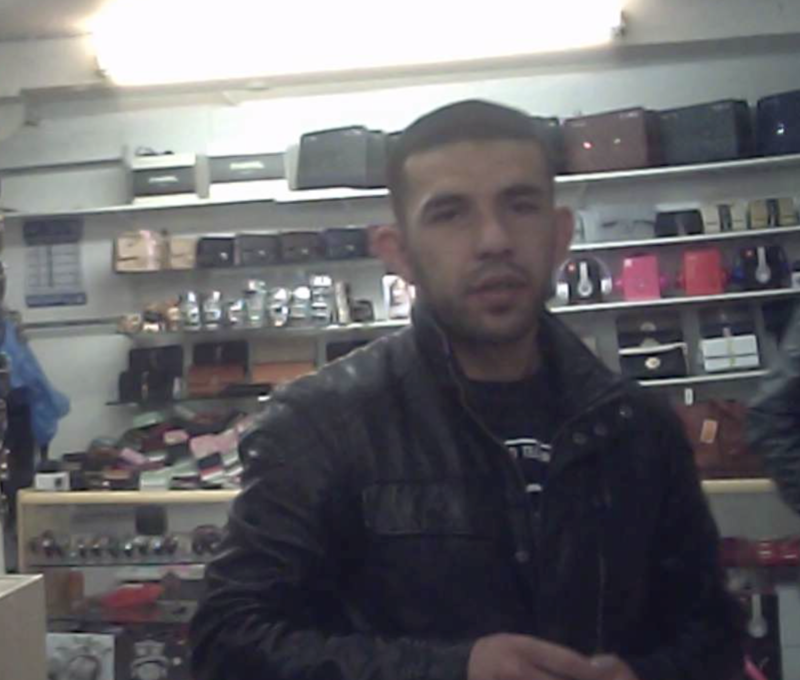 Abdul BARI of Victoria Road, Fallowfield, Manchester, M14 6AP appeared at Manchester and Salford Magistrates Court on 5th January 2018, charged with five offences of selling counterfeit goods contrary to Section 92 ofThe Trademarks Act 1994. He pleaded guilty to all matters. BARI was sentenced to a Community Order with a requirement to complete 100 hours of unpaid work. The case was brought by TM Eye as a private criminal prosecution on behalf of its client MULBERRY and another well known luxury brand. 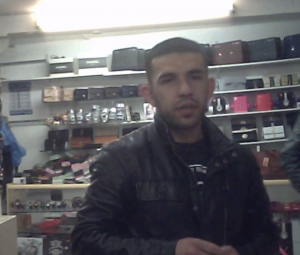 The conviction follows TM Eye’s operation MORDOR tackling organised crime in and around the Strangeways area of Manchester known as ‘Counterfeit Street’.